Access worldwide accurate weather information right from your android device. 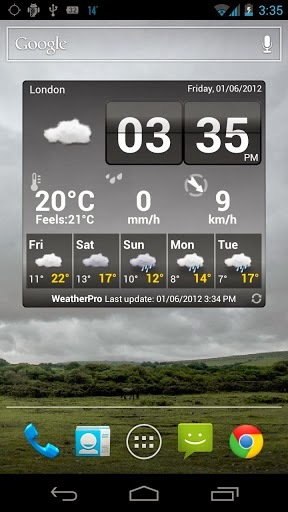 WeatherPro apk 3.3.2 features many bug fixes. 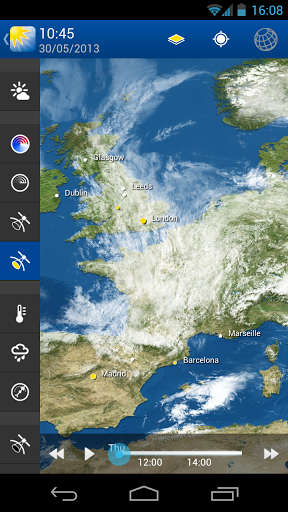 • Connect to MeteoEarth – switch to a 3D map view in MeteoGroup’s brand new app MeteoEarth at the touch of a button. • NEW! Create and share your own personalised weather photos! • NEW! Connect to your personal weather stations, in partnership with Netatmo!